Park Insurance > Blog > Personal > House insurance > Will Home Contents Insurance Cover My Home Business? If you run one of the 2.9 million home businesses in the UK, are you confident you have the right insurance? Don’t just assume that your standard home contents insurance will cover you because in many cases it won’t. That can leave your business floundering if something unexpected does happen. 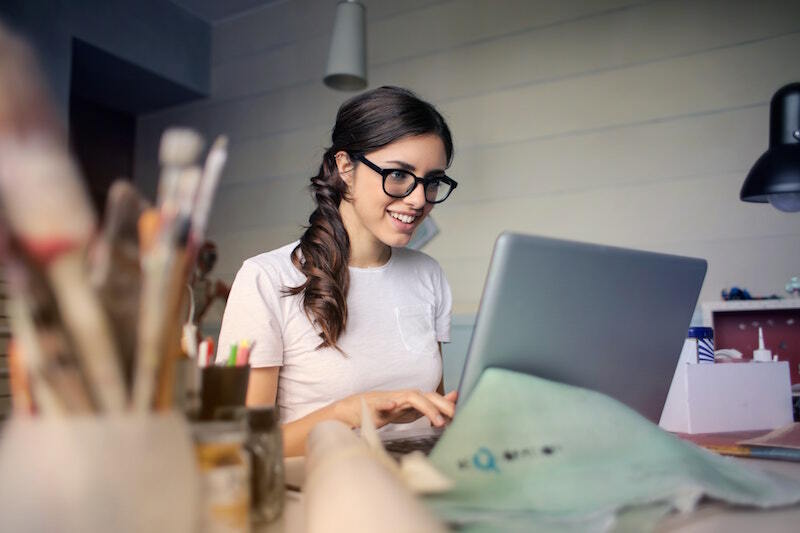 To help you, we outline which home businesses need commercial insurance and which can save their cash to invest elsewhere. First, what does standard home contents insurance cover? 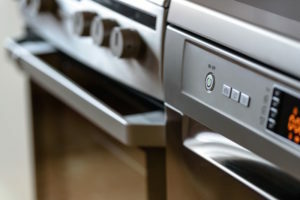 Standard home contents insurance is designed to cover your ordinary possessions. It is calculated looking at various risks, including your home’s location, the value of contents, and if you have made a claim before. If you run a business from home or work from home, this may be considered to increase your risk of making a claim. As a result, your standard home contents insurance may not be sufficient. Do I need to tell my insurance company that I am running a business from home? Yes. You should always tell your insurance company if you run a business from home or work from home. Tell them, or your broker, even if you think you don’t need any specialist cover. If you don’t, your insurance could be invalidated. What types of home business need commercial insurance? Different insurance companies take a different approach to home working and home businesses. You may be asked questions about the type of work you carry out at home and if you receive business visitors. 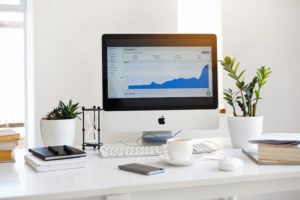 If your home business involves only administrative work and you don’t receive any visitors connected to your business, standard home insurance may be sufficient. BUT always check first with your insurer to avoid any nasty surprises. Always make sure that your insurance company makes a note that you work from home. What insurance does your home business need? 1) Firstly, business premises insurance (even if your business premises are also your home). This covers the building against things like fire and flood.Stock cover. Do you use your home to store stock? For example, supplies for an online store or market stall that you run, or ingredients for your home-based food business. Spend a few minutes calculating the value of this stock and ask yourself if you could easily afford to replace it if it is destroyed by a fire or flood. If not, that could stop you from trading and result in the business failing. Instead, take out stock cover to ensure you can easily replace damaged or lost stock and keep your business running. Do you use your home to store stock? For example, supplies for an online store or market stall that you run, or ingredients for your home-based food business. Spend a few minutes calculating the value of this stock and ask yourself if you could easily afford to replace it if it is destroyed by a fire or flood. If not, that could stop you from trading and result in the business failing. Instead, take out stock cover to ensure you can easily replace damaged or lost stock and keep your business running. This covers the contents that are used for your business, such as computers, desks, and chairs etc. 4) Next, specialist equipment cover. This insurance is designed to cover any extra specialist equipment that your business might use. For example drones, specialist electronic tools, or industrial food preparation equipment. 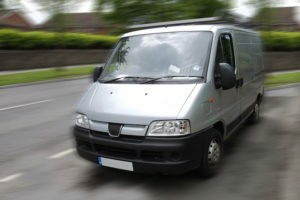 Does your home business use a commercial vehicle? This can include a taxi if you run a taxi business from home, or it could be a van that you use for your catering company. If you rely on your vehicle to get your products or services to customers, you might also want to consider vehicle breakdown insurance as part of your package. Remember, ordinary car insurance won’t cover you for business use. Public liability insurance is a prudent choice if clients or members of the public visit your business premises. For example, if you provide beauty services from your home. It covers you against any claims for injury to people such as slips and trips, or allergic reactions to products used. It also covers damage to property, for example, a customer’s designer handbag is damaged by something connected to your business. If you run a catering business, public liability insurance can also cover you for accusations of food poisoning or allergic reactions to mislabelled food. In today’s no-win, no-fee culture, businesses need to protect themselves from legal claims, which can easily run into the £thousands. Public liability insurance pays for the legal fees to defend your case, and will also pay out any compensation that is awarded. This is a legal essential if you employ any members of staff, even if they are a member of your family. You can be fined £2,500 for every day that you are not correctly insured. 9) Loss of earnings insurance. What would happen to your home business if you cannot trade? If something unexpected happens and you are forced to close your premises for a period of time, loss of earnings insurance can fill in the gaps and ensure staff and suppliers can still be paid. 10) Finally, Directors and Officers insurance. As a Director, Officer, or Partner in your home business, you hold certain responsibilities. Directors and Officers insurance is designed to protect you financially from claims brought against you and your company. This can include claims ranging from health and safety and pollution breaches to defamation. Running your business from home can be time-consuming, especially if you’re just starting out. That means other business essentials, like insurance, can sometimes get overlooked. The best way to find out what home business insurance you need is to work with an independent insurance broker like Park Insurance. We’ve been helping businesses of all sizes to find the best insurance at a great price for over 20 years. Our expert team can chat through your individual situation, and tailor-make an insurance package that suits your budget and business plans. That way you can be confident you’ve got the cover you need without paying for anything you don’t. That can really help your home business to thrive. Call us on 0117 9556835 or get in touch for a free quote today. "We have been working with Park Insurance for over 10 years. Throughout this period, their level of customer service has been exceptional. We have always found their premium levels to be very competitive. Whenever we need Park, they are always there for advice and assistance with claims and any other matters relating to our business."